Would you love to discover the fascinating underworld in the transparent waters of Sardinia, but you never made a dive before? Do not miss this fantastic opportunity! 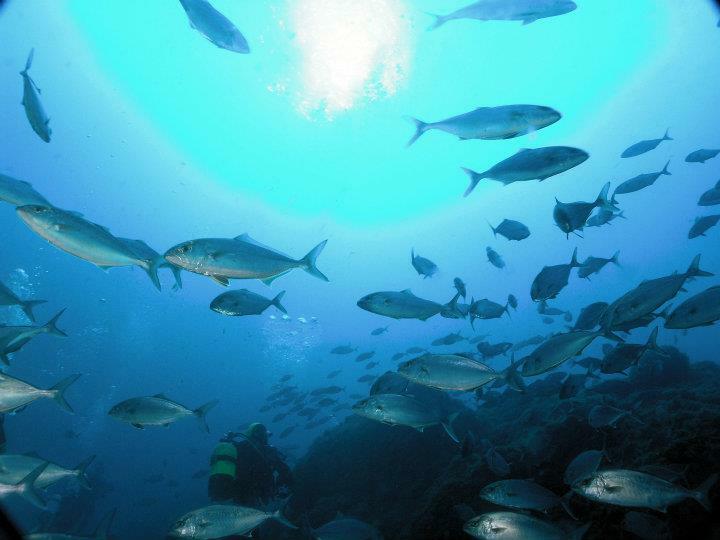 For your water baptism choose one of the most beautiful bays of South Sardinia: Nora and its archaeological underwater. You will stop in the most interesting spots and after a theoretical introduction made by diving instructors, you will be ready to dive to a depth of about 12 meters. A fascinating experience for everyone, including children over the age of eight. 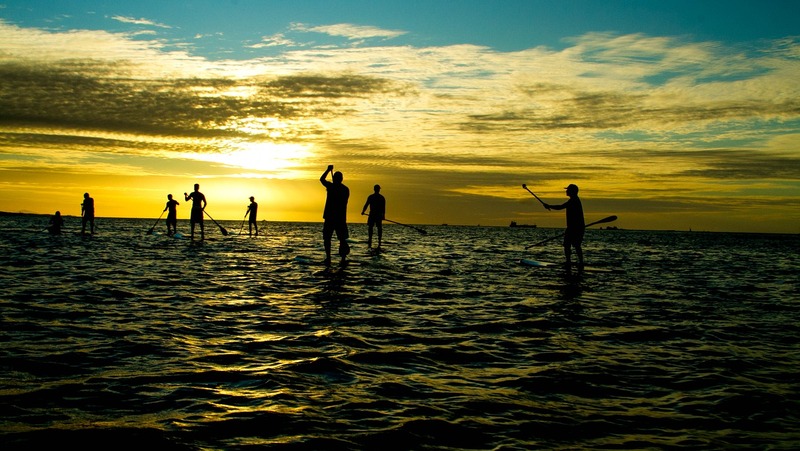 SUP stands for Stand Up Paddle surfing, which entails Standing on a surfboard and Paddling yourself around. Stand Up Paddle surfboards are much longer, wider and more buoyant than the usual surfboards, enabling you to comfortably balance on them and propel yourself with the paddle. The only condition is being a good swimmer, in case you fall in the water. 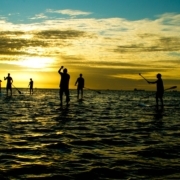 The KiteSchool offers a 3 hours excursion starting in Chia that will get you into the basics of SUP, all in the calm flat water. You will explore alongside the numerous beautiful beaches of Chia and snorkel in its crystal clear waters. What to bring: sunblock, water. HIGH-QUALITY GOLF WITH A VIEW! The Is Molas golf course is one of the most famous golf courses in Italy. Thanks to the proximity of the sea and the protection of the surrounding hills, Is Molas enjoys a unique micro-climate; mild and particularly favorable for golf all year round with winter temperatures often above 10 degrees Celsius and summer temperatures reaching 30 degrees. The great Henry Cotton and the renowned Frank Pennick (of Vilamoura Old and Noordwijk in Holland fame) designed the golf course and it’s a gem. The Is Molas Championship course (White+Red par 72 – 6.383 mt.) is considered technically challenging and the views and setting make it rather spectacular. From Chia, Is Molas can be reached within 20 minutes. There are only a few places left in Europe where you can play golf in such tranquility and beauty. https://www.simplychillout.com/wp-content/uploads/2016/01/is+molas+1.jpgimgmax=1024.jpg 512 1024 psarais https://www.simplychillout.com/wp-content/uploads/2017/03/Logo_Simply_Chillout-Small-Custom-1.png psarais2018-01-09 06:00:562018-10-21 08:05:31HIGH-QUALITY GOLF WITH A VIEW! Athletes and nature lovers alike are drawn to one of the most exciting events in the calendar – the Chia Sardinia Triathlon 70,3. 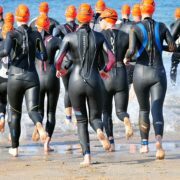 Held in April the 28th, the event features 1.9 km of swimming in the beautiful sea of Sardinia, 90 km of cycling along panoramic streets of the southern coast, and 21 km of running through a track that goes through the resort and the beach. Be a part of the Chia Laguna Half Marathon. The Chia Laguna Half Marathon organized by MG Sport and Laguna Running has become one of the most popular races on the international circuit, and this year will be no different as passionate runners flock to the resort in April to compete. Next to the classic distance of 21 km, the track also features a 10 km competitive leg designed for those who are just starting out, along with a 5 km non-competitive leg that is dedicated to aspiring runners looking for a fun time out. 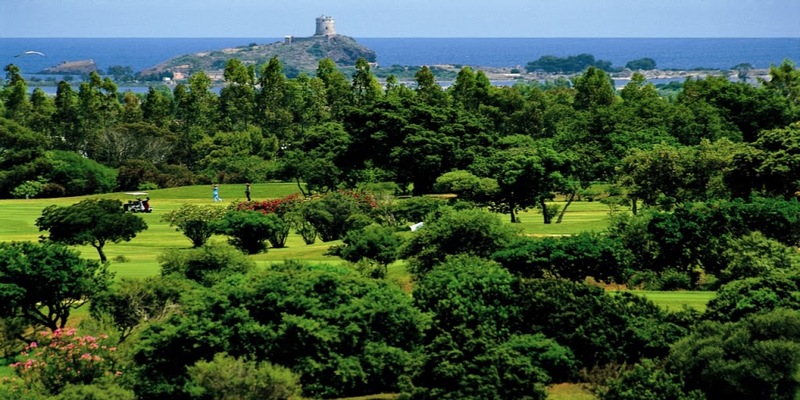 The Chia Laguna Half Marathon is more than a race; it is an event that brings sport and tourism in the beautiful scenery of Southern Sardinia, set against the backdrop of lush Mediterranean vegetation, the colours of the sea, and the pleasant weather in spring. Check out our website if you are looking for a holiday home to stay! 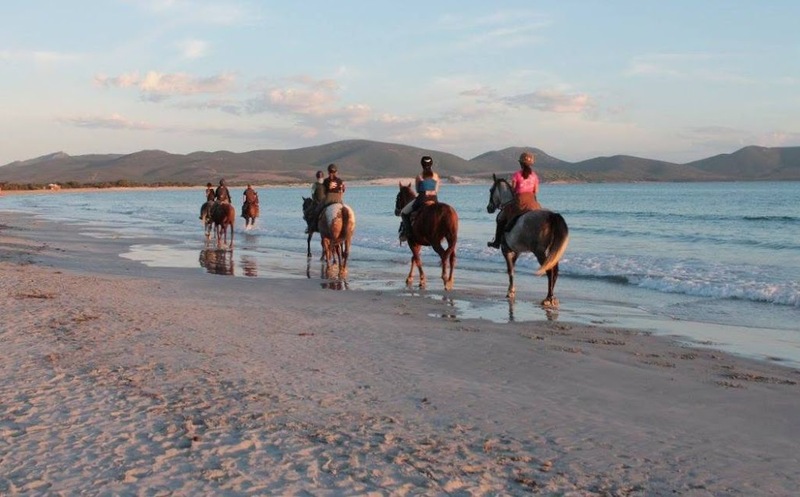 Have you ever dreamed of a horse riding by the beach but never tried this before? Well, this might just be the right thing for you! Join the Maneggio Sulcis on Sunday 11 October for a horse ride for beginners at Porto Pino beach amid the wonderful white dunes. What a scenery! The horses are used to and perfectly suited for beginners. From the Chia area, Porto Pino can be reached in about one hour.